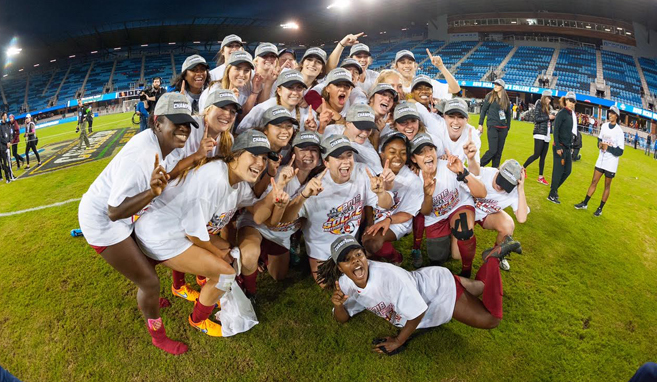 The college soccer season wrapped up in mid-December with the conclusion of the men's NCAA first division championship in which Stanford repeated its title without EFC alumnus Jordan Morris, who was busy winning the MLS Cup with Sounders FC. But, rest assured Eastside FC alumni, men and women, made a difference in the college game this season. 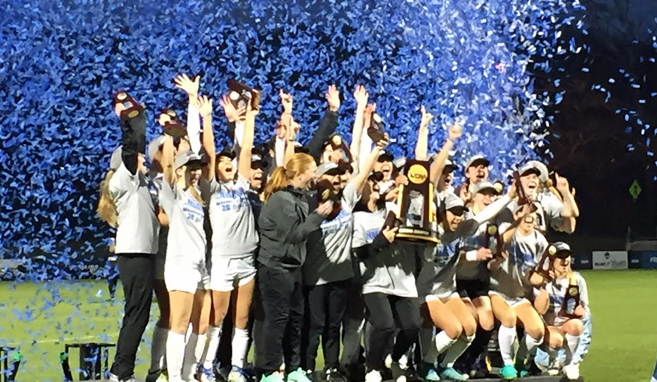 For starters, they were peppered across the rosters of most of the Washington teams that made it into the NCAA tournament (Eastern WA Women, Seattle University Women, Western WA Men and Women, Central WA Women, PLU Women and Whitworth Men), but also across great college teams nationwide. 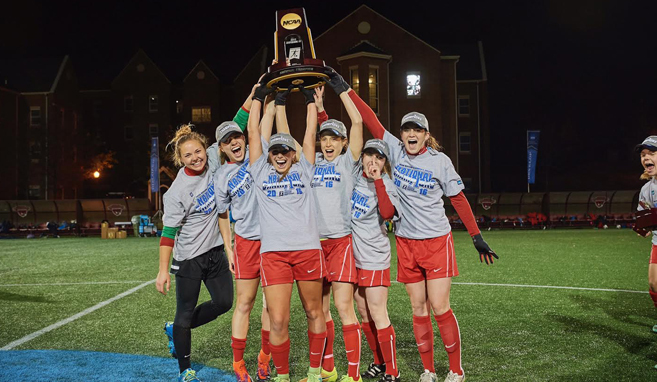 In fact, this year on the women's side, Eastside FC alumni represented the NCAA's Division I, II and III National Champions -- USC, Western Washington and Wash U in St. Louis. Former players of Eastside FC also enjoyed all-conference honors at local, regional and national levels. Click here to read full details on the Eastside FC website.